Some how my Christian life seems to find a home more often in this gut wrenching cry of the heart of David we read in this Psalm than the triumphant rhetoric of many preachers. I find a reality in David's words that at least tell me that even this great man of God had seasons of doubt, difficulty, attack, abandonment and even depression. Not that we should live there but David was willing to reveal himself and his innermost fears to God. Granting a window into His soul for God to do some work. In turn his turmoil however he arrives at the right place when so often we don't. Instead of a continual never ending downward spiral into the abyss, David finds a fulcrum for a change of heart. God's Salvation. 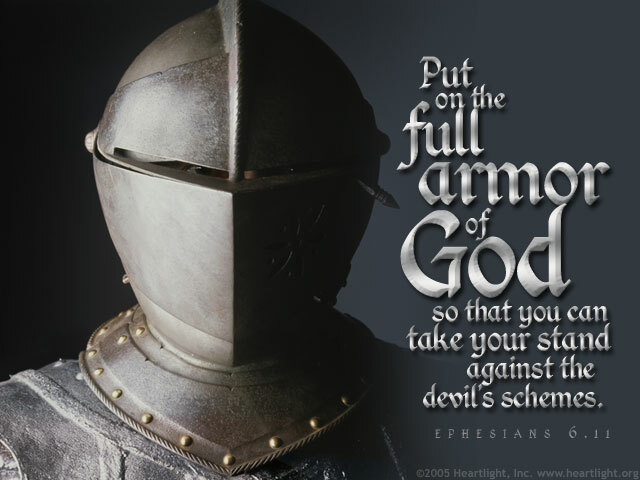 It's no mistake that the Apostle Paul tells us to "Put on the Helmet of Salvation". So often it would seem that our spirits are crushed when our mind has been defeated. Focusing, dwelling, meditating on the main thing - God's salvation through Jesus Christ is the one thing that towers above every circumstance and thought. Although I know these truths, I have had times when the emotion of hopelessness has overtaken me. Thank God the truth is greater than the emotion, and for his grace that enabled me to get back on my feet after a time of healing.